Lately, grey tones have been taking over my closet, everything from light grey to dark grey. It goes with everything and you can wear it all year long. I tend to lean more towards the lighter grey tones for spring and summer. If you follow me on Instagram, @dMgSimplicity, you noticed I wore an all grey outfit, except for my heels, to the NY International Auto Show this past Thursday. I chose a lighter tone for the top and a darker tone for my pants. The trick when wearing an all gray outfit is to mix at least two different gray tones for a chic monochromatic look. 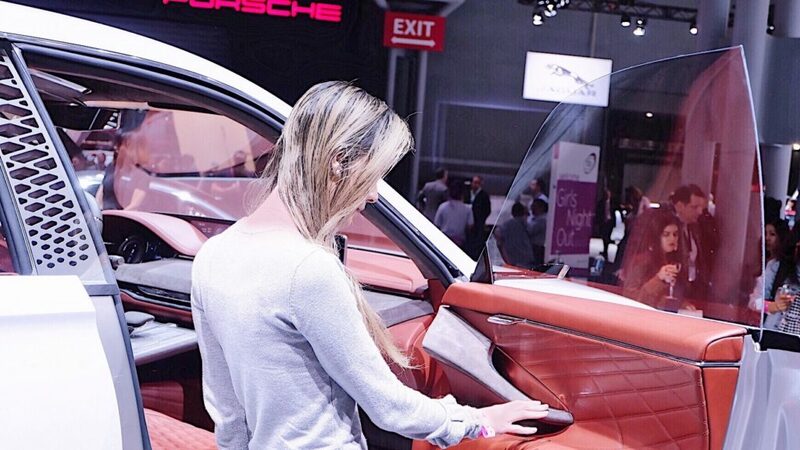 I was so happy to partner up with She Buys Cars and Genesis for this year’s NY International Auto Show. I have been going to the car show for years now and it’s nice to see all the upcoming cars. I fell in love with the Genesis luxury GV80 concept car. From the interior to the exterior, the GV80 is certainly a gorgeous car that is also eco friendly. 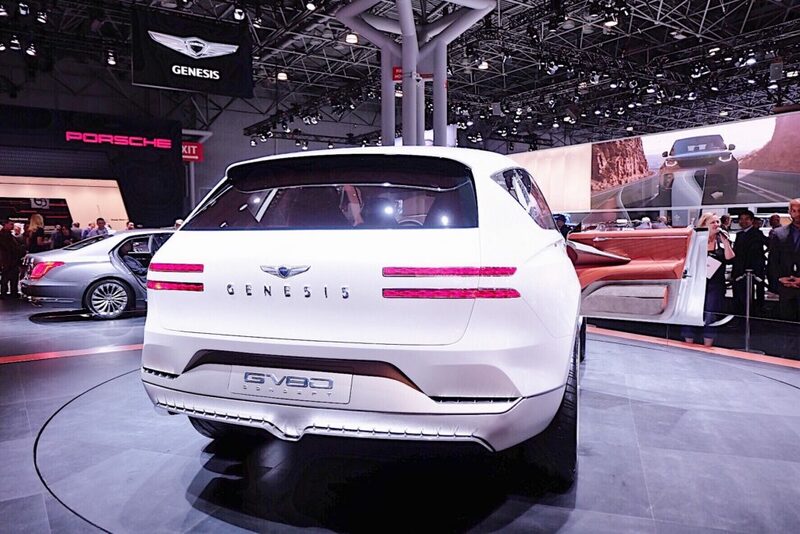 If you are attending NY International Auto Show, I highly recommend stopping by the Genesis to take a look for yourself.